I wont be surprised if I'm gonna be photographed alot more when out and about esp on group rides. Well done Mr.B. 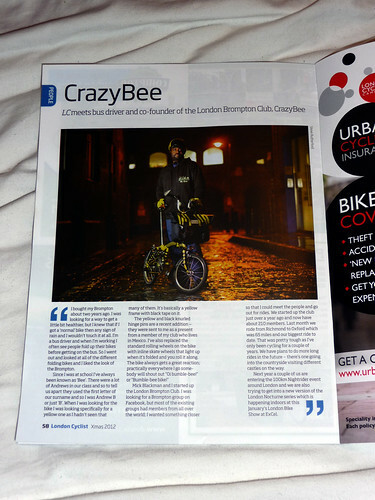 I hope to see a boost in the London Brompton Clubs membership profile with this.